Looking for a washing machine technician in Calgary, Alberta? Most homeowners do not pay much attention to their washers until the moment they break down. If you are in need of a fast and reliable service, get in touch with our company. We set up same day appointments with some of the most qualified local technicians. All of them are trained to perform all kinds of washing machine repairs. From older to top-of-the-line appliances, they can work on any make and model out there. So don’t wait any longer. 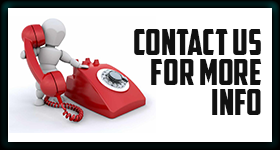 Call us now for prompt and efficient assistance! As with any other mechanical device, the best way to avoid major washer issues is to have your appliance well-maintained on an annual basis. One of the Calgary washing machine pros will test your unit at least once a year to detect and fix all potential problems.By hiring us for routine washer service,you are making a smart investment in the efficiency and longevity of your machine. From basic repairs to a brand new washer installation, our company has got you covered. With years of hands-on experience, the local techs know how to handle any job right the first time. So don’t waste your time dealing with a faulty appliance and call us. 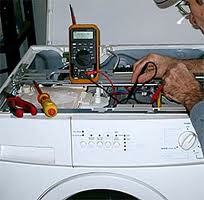 A Calgary washing machine technician will be there to assist you in a flash!